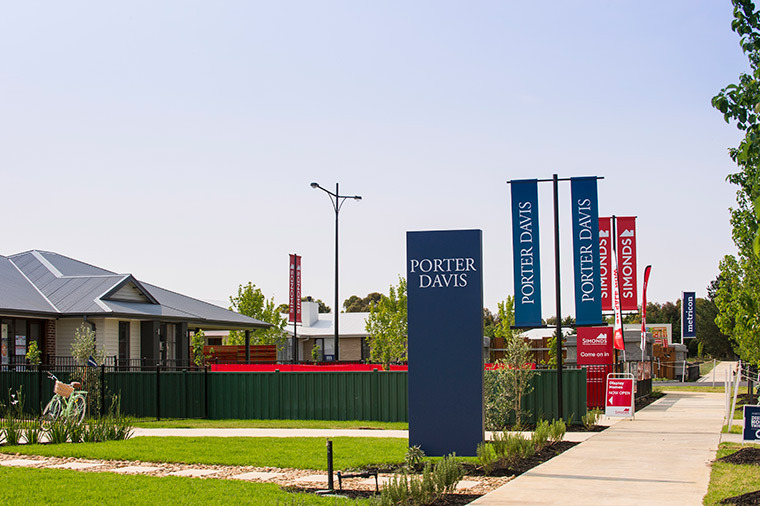 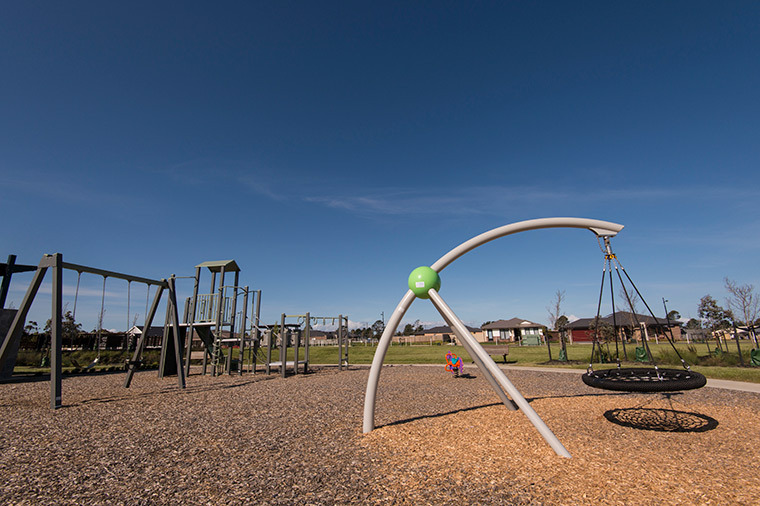 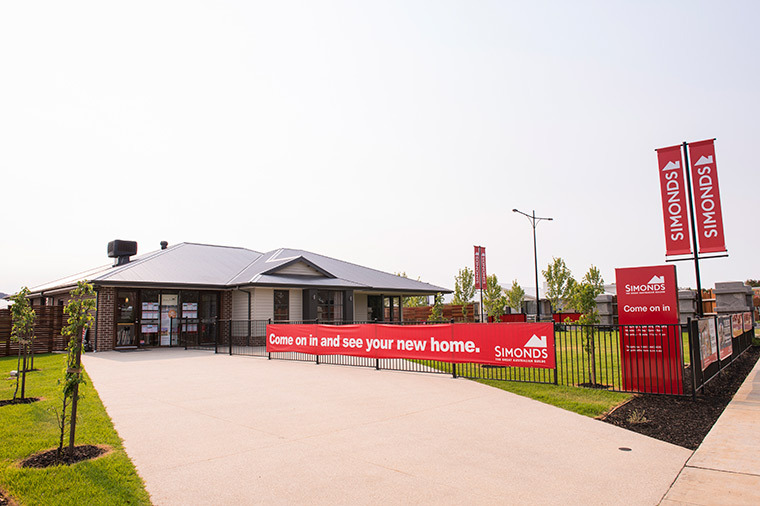 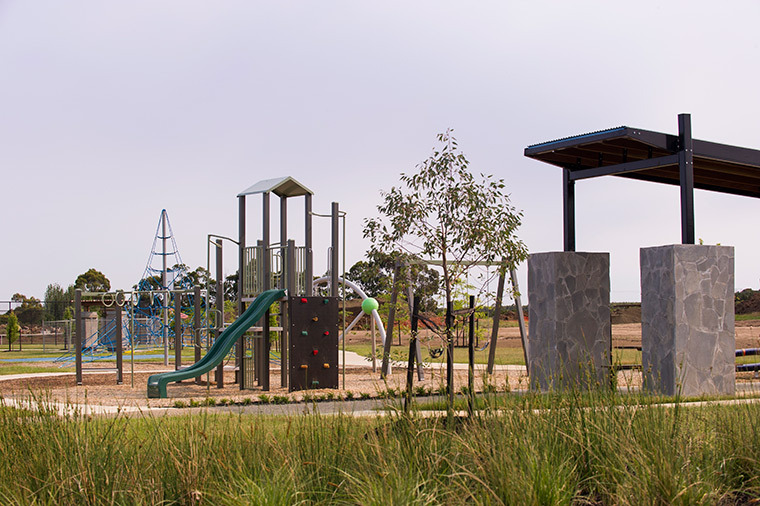 A new residential estate in the beautiful township of Romsey and a place you and your family will be proud to call home. 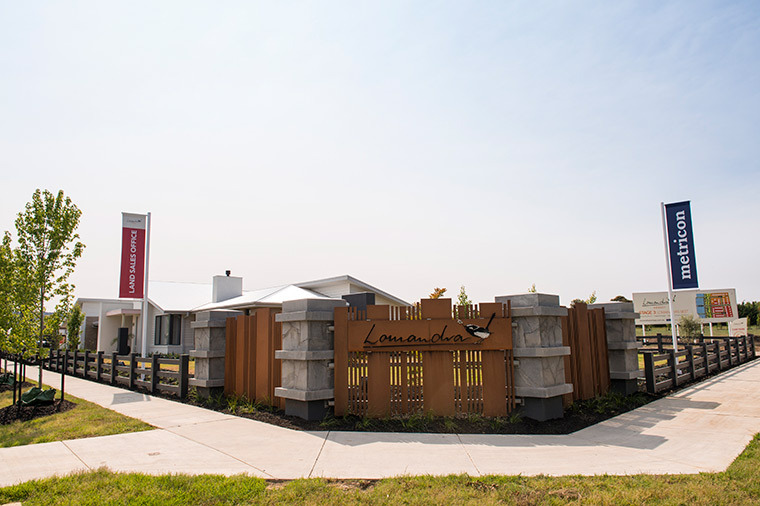 Located in the stunning Macedon Ranges, Romsey is just 60km north of Melbourne's CBD and in close proximity to Sunbury and Melbourne Airports. 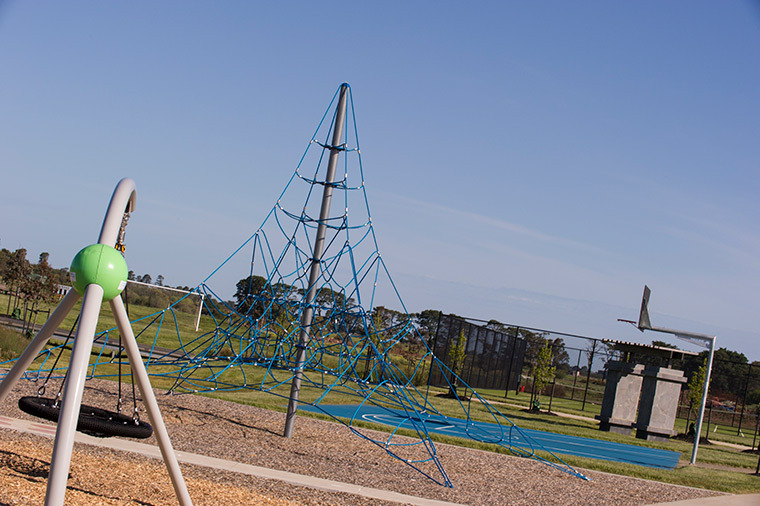 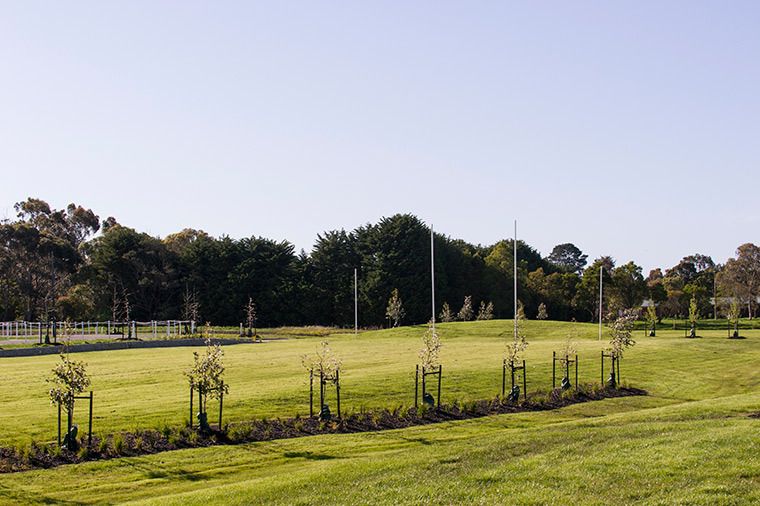 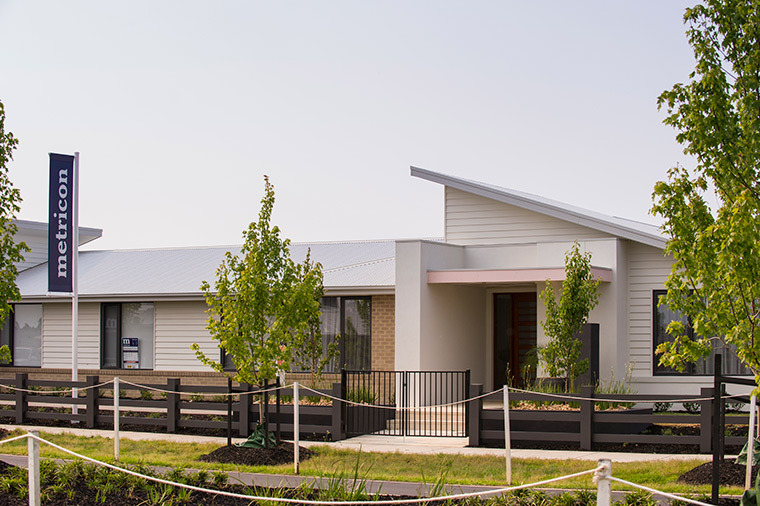 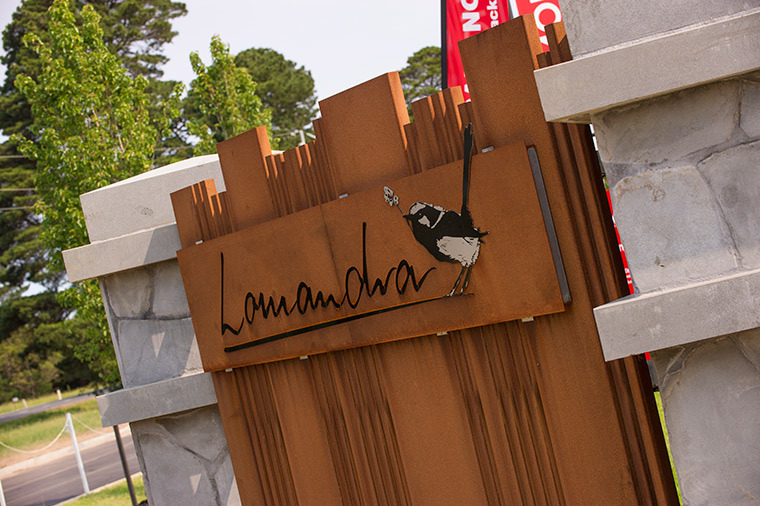 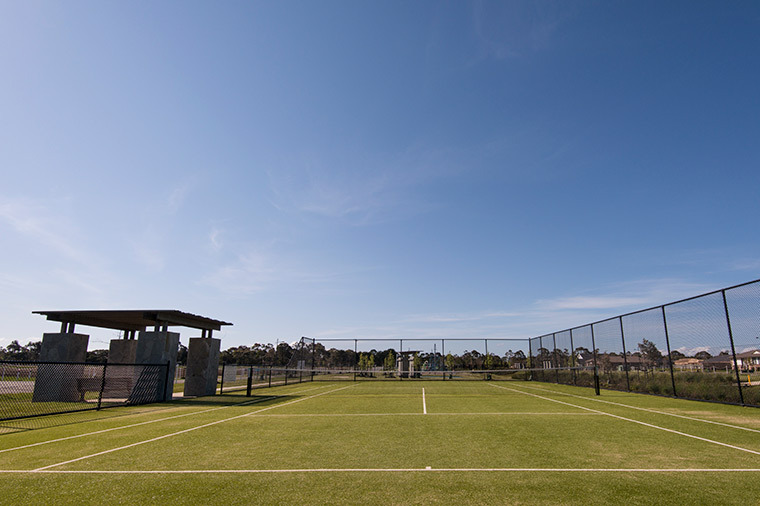 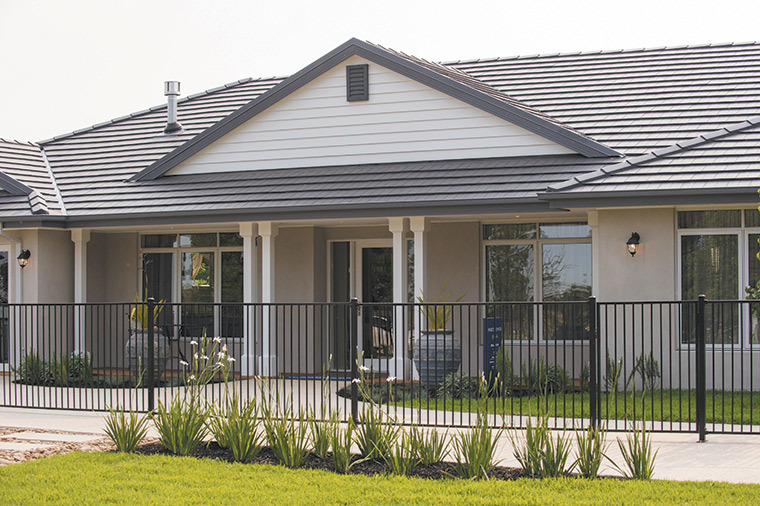 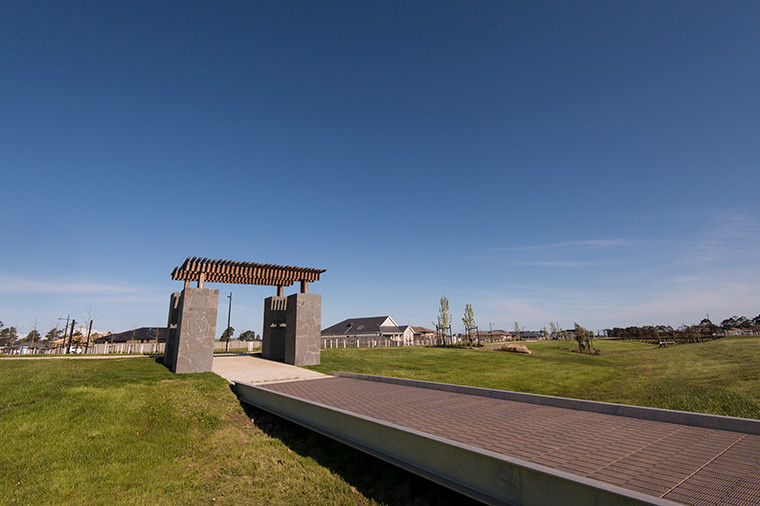 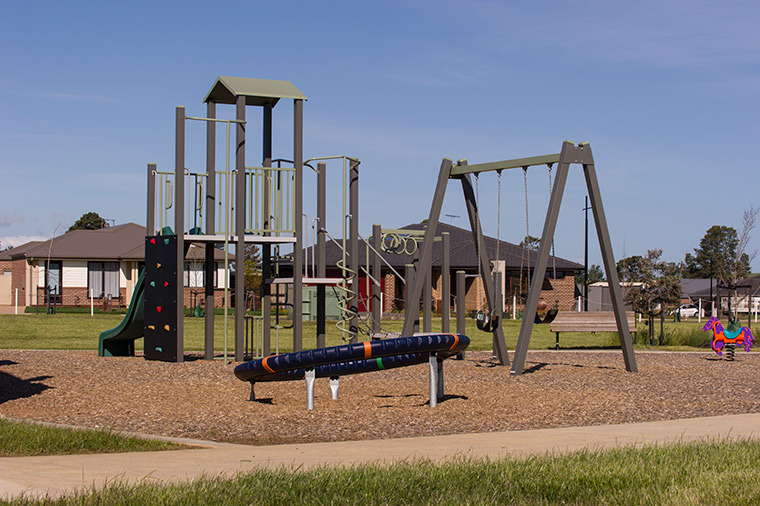 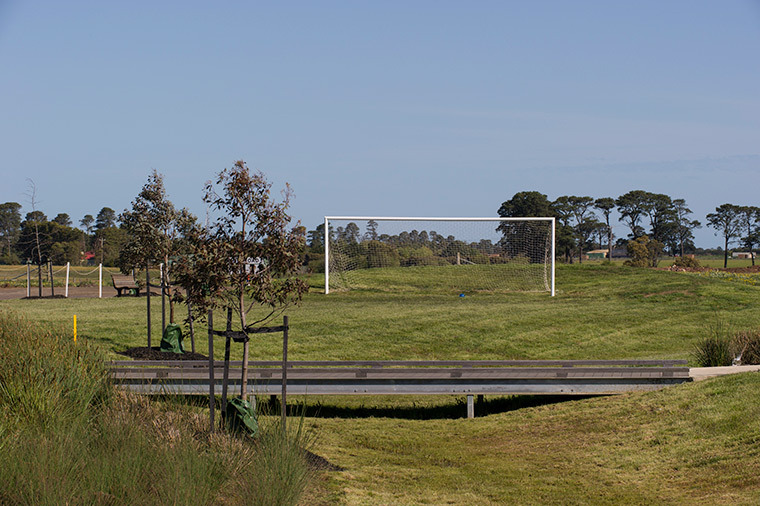 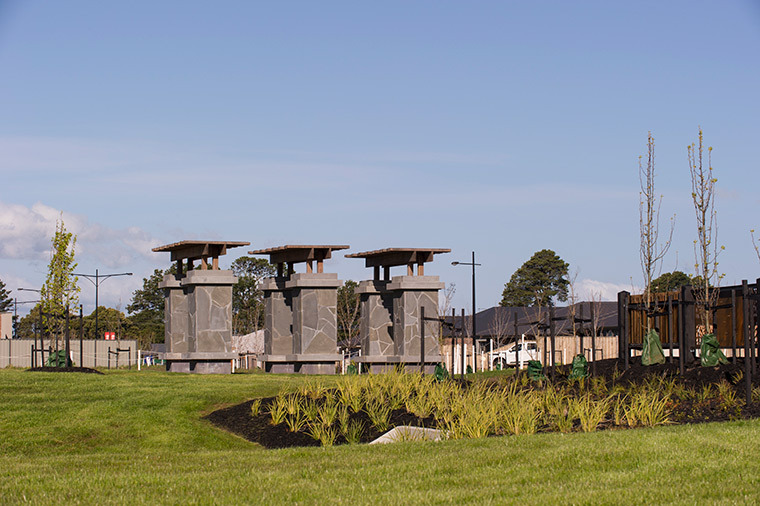 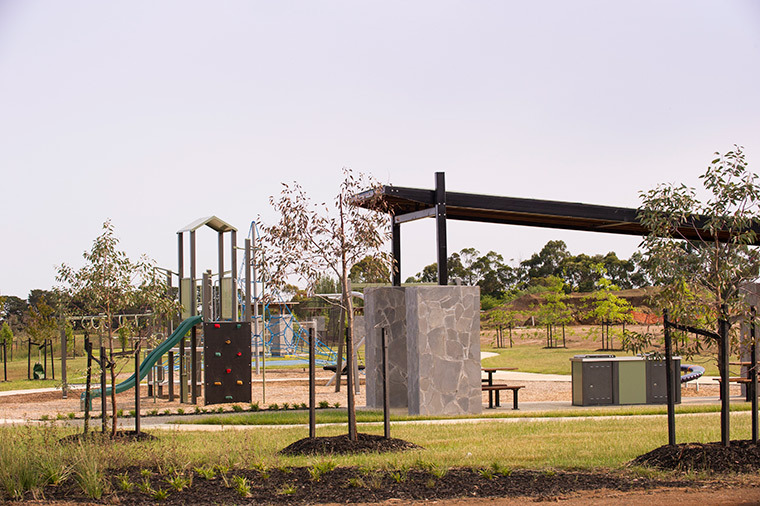 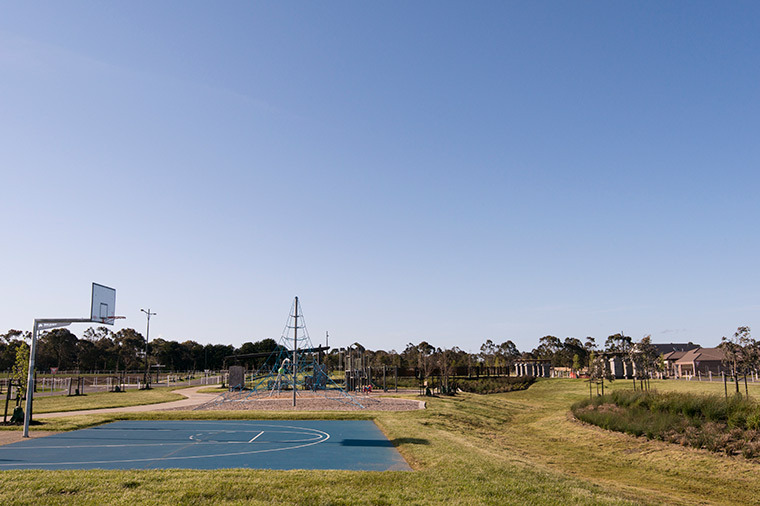 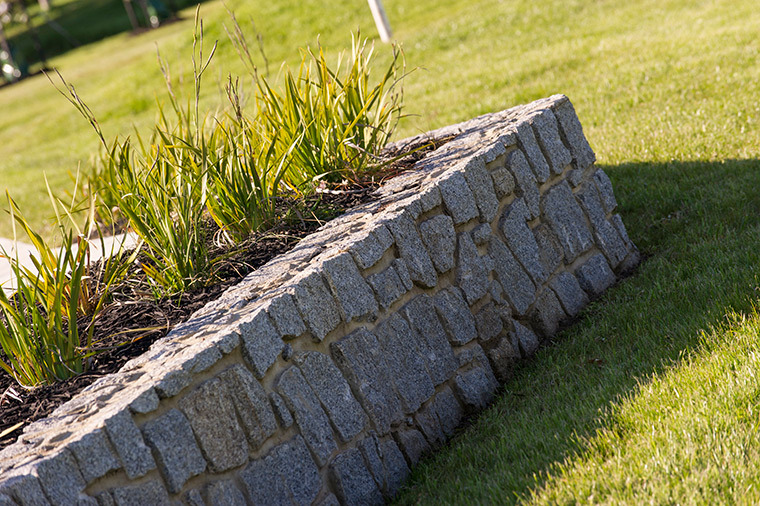 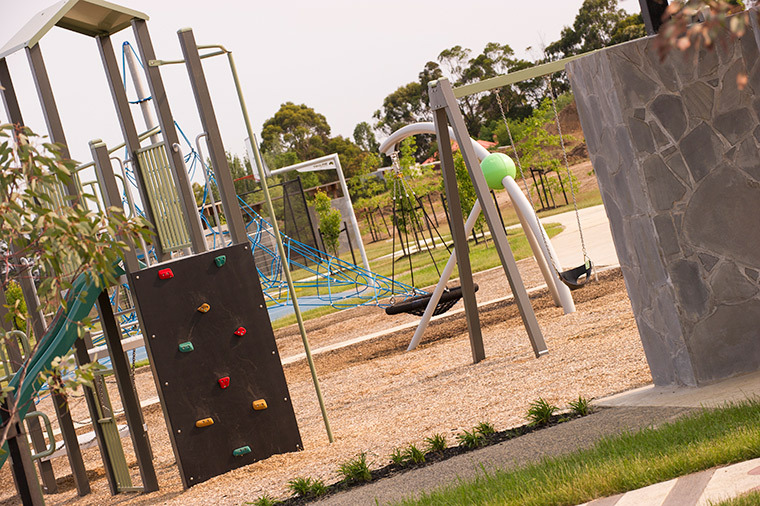 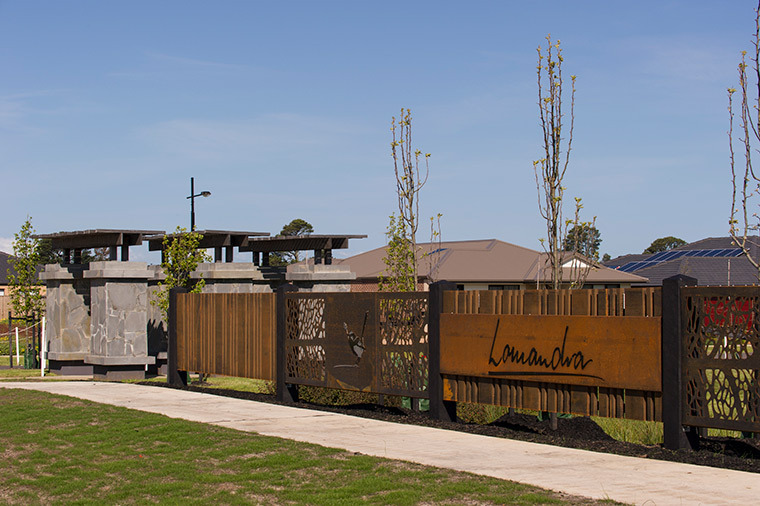 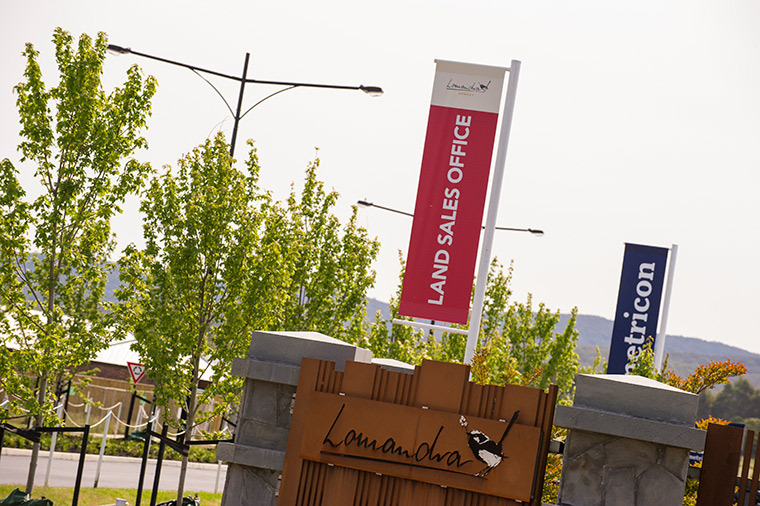 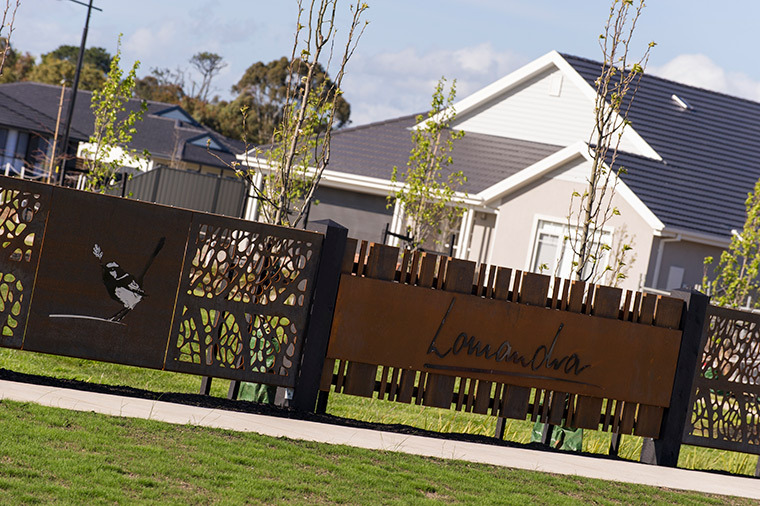 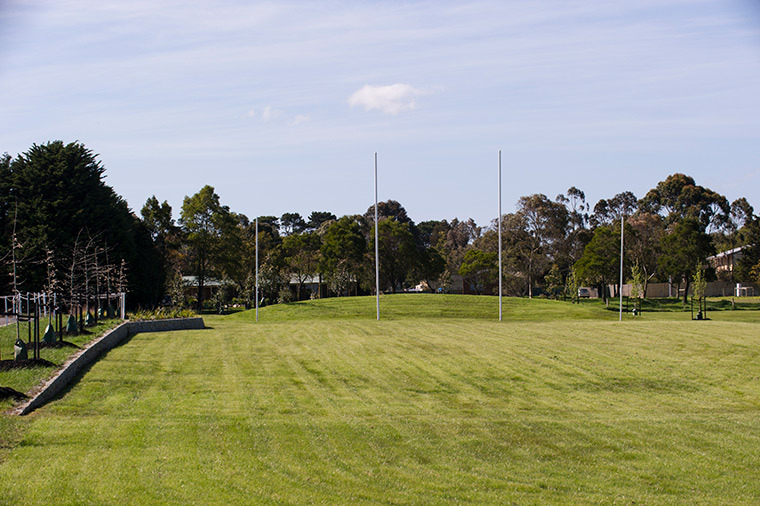 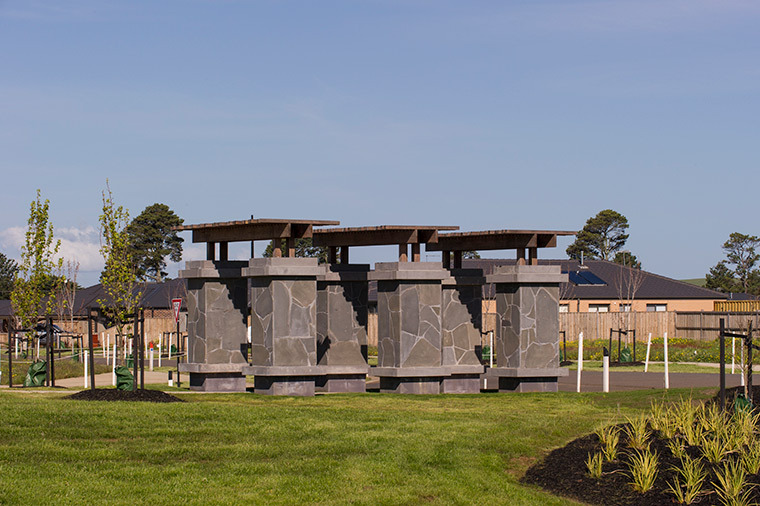 Lomandra itself is a masterplanned estate with a focus on quality urban and landscape design. 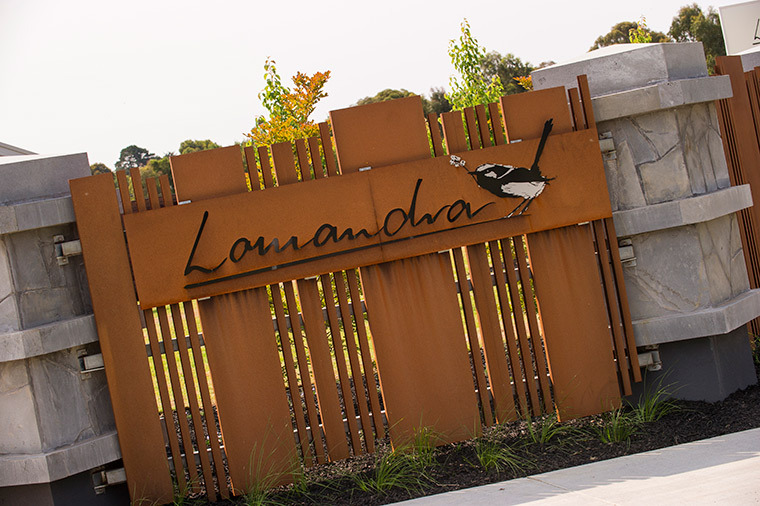 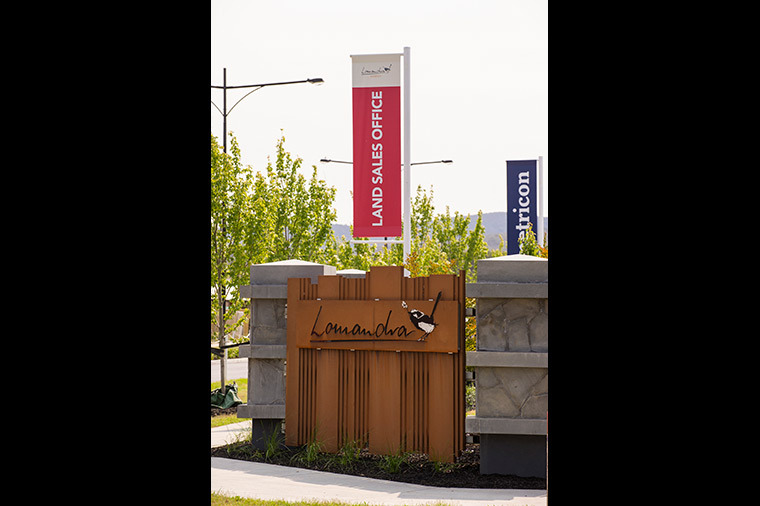 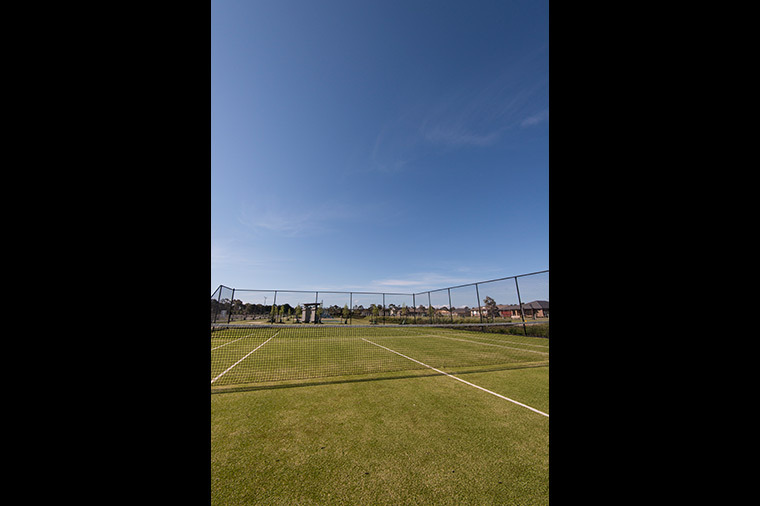 The average lot size at Lomandra is over 1,000sqm (quarter acre), more than double the size of blocks on the urban fringe of Melbourne.